To provide a safe and pleasant environment for people of all ages to ride and enjoy horse related activities, whilst learning to care for and manage their horses, associated equipment and improve their riding skills. 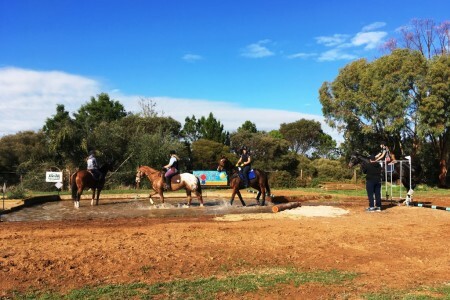 Gawler River Pony Club sets a program of rallies and varied activities. Rallies on our grounds generally consist of a morning and afternoon session, with the canteen operating for lunch and refreshments. Rallies are generally held on the second and fourth Sunday during the months of February thru November. Enter your email address to subscribe to to our latest news and receive notifications of new posts by email. 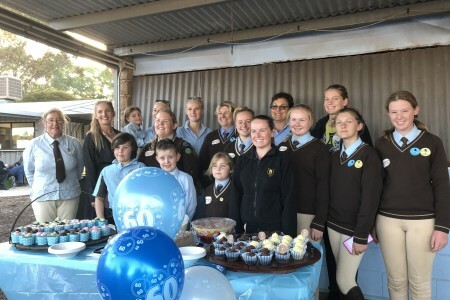 © 2019 Gawler River Ponyclub. Theme by Solostream.